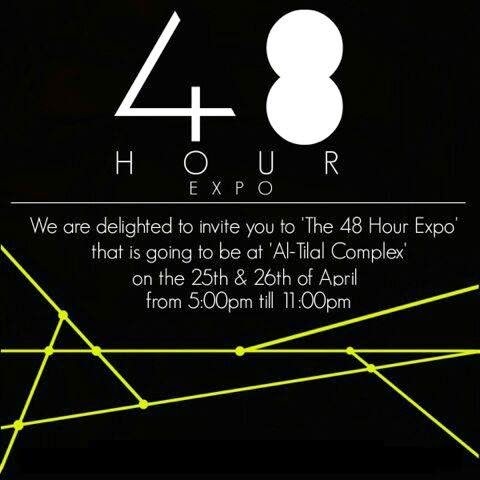 48 hours Expo, when luxury meet's reality. It's about lifestyle, fashion and food. It will include a VIP area and a small stage. Artist Ema Shah will perform with her guitar on the first day and the 'Hue' Kuwaiti band will be performing English songs on the second day. A fashion show is expected to held as well.